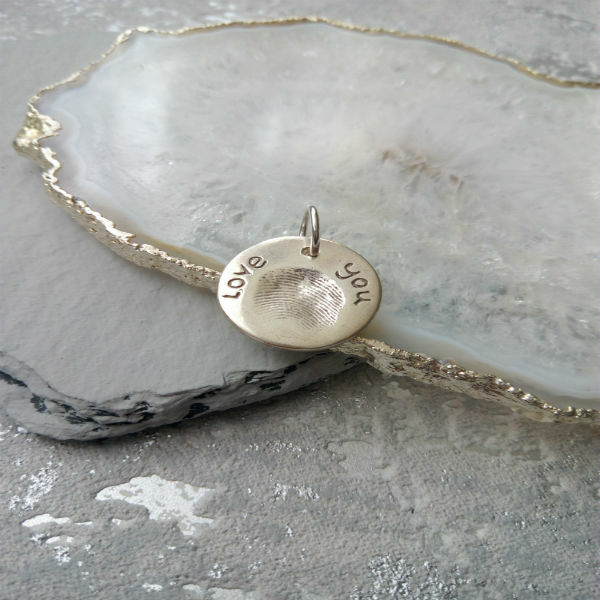 A gorgeous circle fingerprint charm that beautifully captures the fingerprint of your loved one. 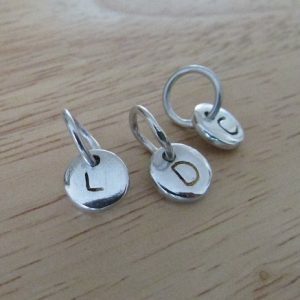 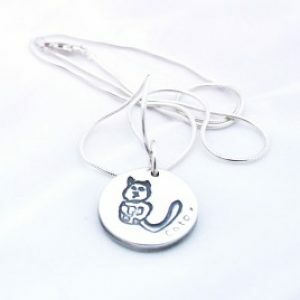 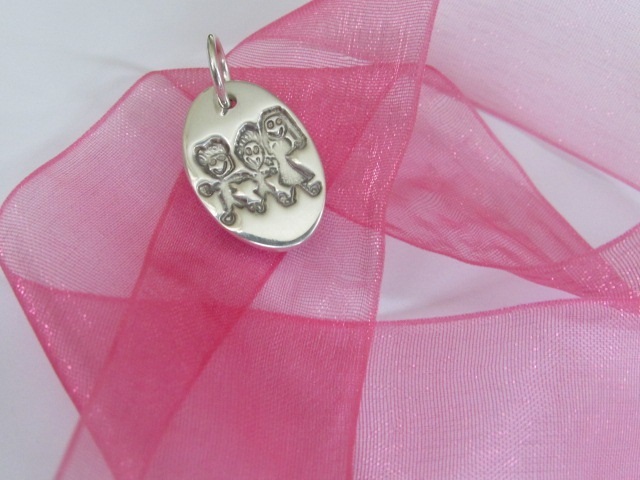 This charm fits one print and a name or short message/date and comes attached with a Sterling Silver Jump Ring for you to fit onto an existing chain. 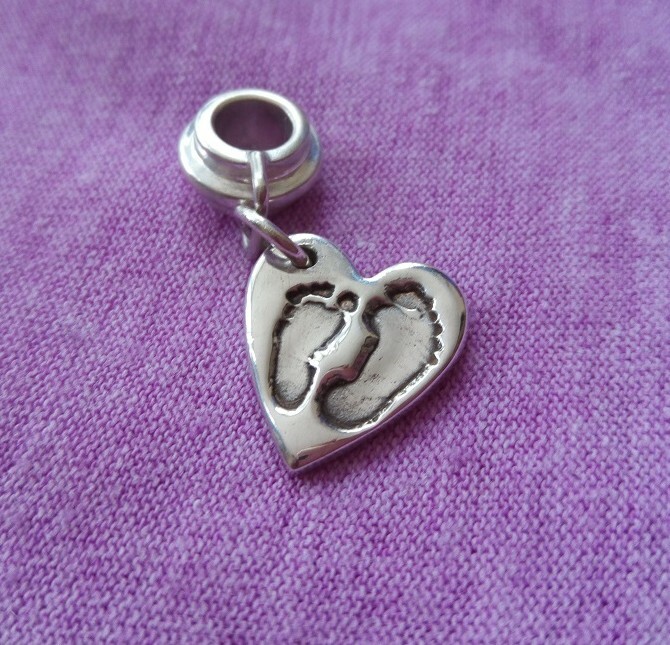 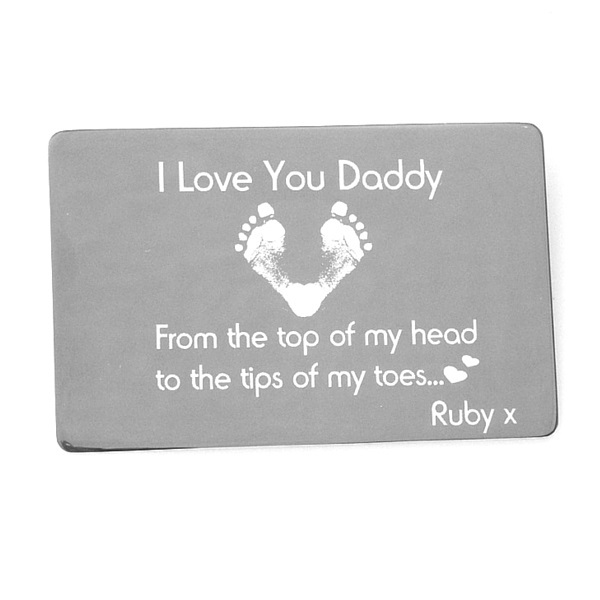 Made from Solid Silver, a charm like this would be the perfect gift for someone wanting to keep a part of a loved one close to them at all times.